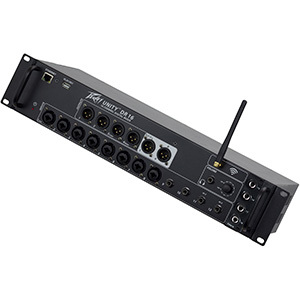 The new BAT from Alto is an XLR Bluetooth receiver that lets users stream their audio wirelessly to devices without built-in Bluetooth capabilities, including speakers and mixers, saving DJs the hassle of laying restrictive cables that can also be a safety hazard at their events. 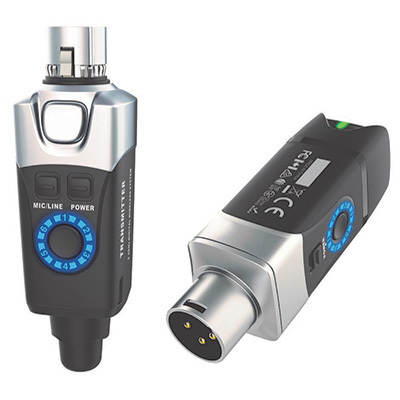 For mobile jocks, this means being able to send an audio signal to a powered speaker in an area of the venue where running cables could be awkward, unsafe or aesthetically unappealing. 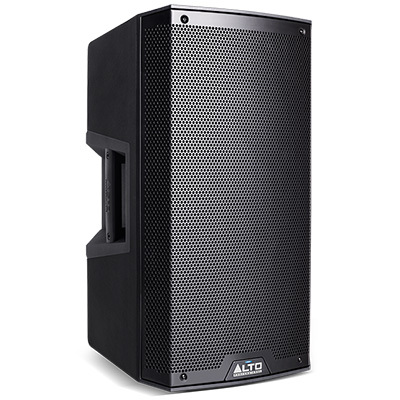 Recognising the demand from DJs for an increasingly wireless setup, Alto has also ensured that the BAT is fitted with a rechargeable battery, making it completely wireless itself. 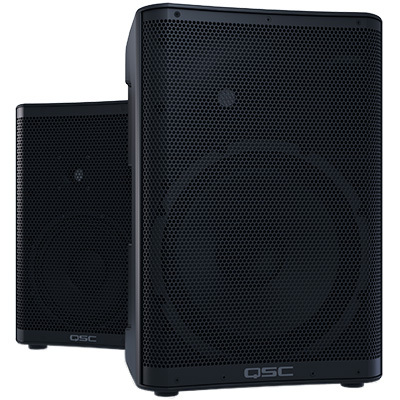 Furthermore, two receivers can be linked via Bluetooth to enable wireless stereo playback. 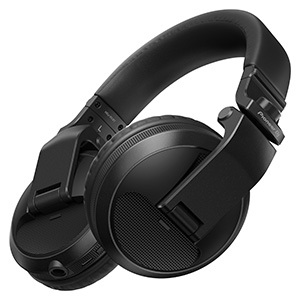 As well as offering modern features, the BAT is conveniently pocket-sized and lightweight (0.4kg), designed to offer DJs a compact, non-intrusive solution to their wireless needs. 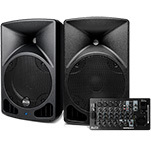 The BAT connects to the user’s mixer, loudspeaker or other device via an XLR connector, enabling the connected unit to receive Bluetooth signals via the BAT, without losing audio quality. 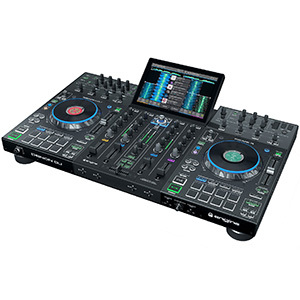 Mobile DJs will also find the connection easy to set up, as a two-step/two-button arrangement makes it easy to pair the devices and enable wireless reception. A USB power adaptor is also included with BAT, allowing users to charge the unit’s internal rechargeable battery. The Alto Professional BAT will be available this spring at an SSP of: £34.99.